Catching up again. Sunday is imminent. Have some links! 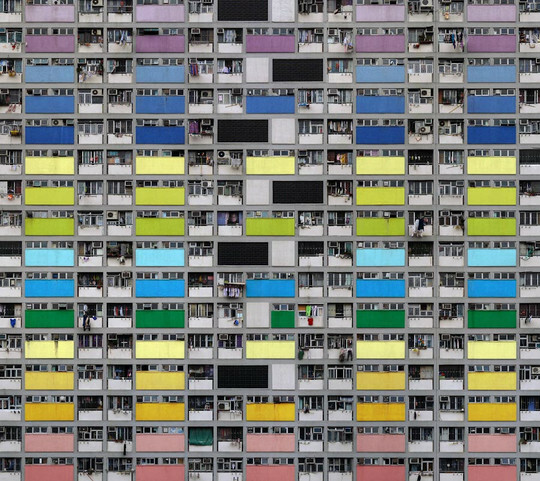 Architecture of Density - high-rise flats in Hong Kong, distilled down to their endlessly repeating, subtly unique essentials. 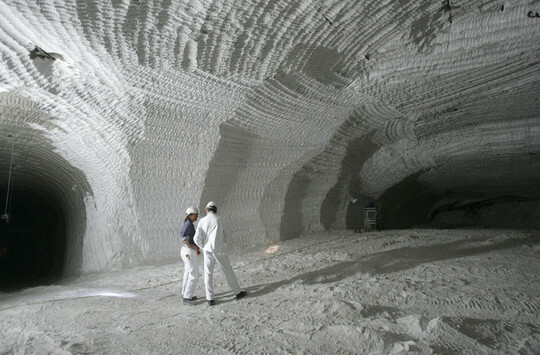 The Strange Beauty of Salt Mines - including weirdly ephemeral underground tunnels. 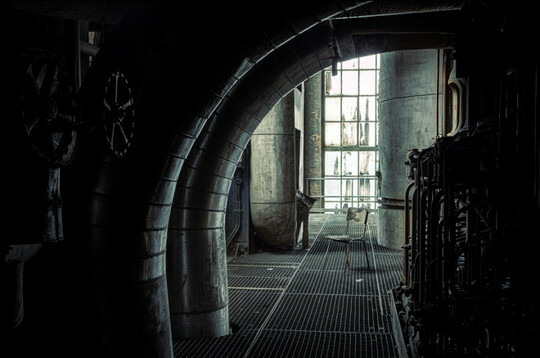 Just have to hope that water doesn't get in... via Erik W.
Abandoned Power Stations - nice compilation of links to Flickr and elsewhere. via Steve K.
Robot Shaming - unlike 'pet shaming', robots don't have feelings. They hate it when you anthropomorphise them.